This was a tag written on a brick wall outside my apartment in Teneriffe in 2004. The photo is long lost, but the quote is forever etched in my mind. 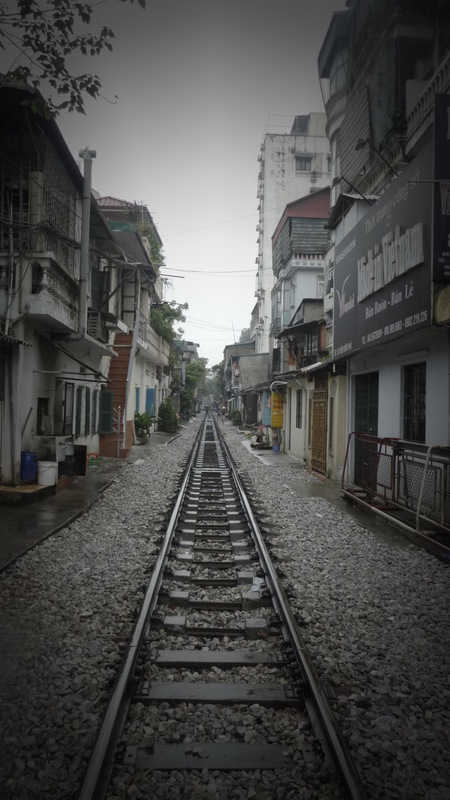 Photo taken in Hanoi, Vietnam. Forget exact location but in the backstreets behind the Literature museum.